You’re reading. Your heart is slamming against your ribcage, your fingertips are moist and you turn another page. If you’ve ever felt this way reading a book then the writer has done a great job at creating suspense. This doesn’t happen by accident. 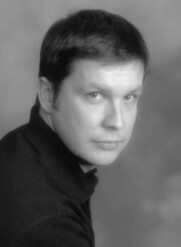 He discusses the techniques for building suspense and creating thrills. 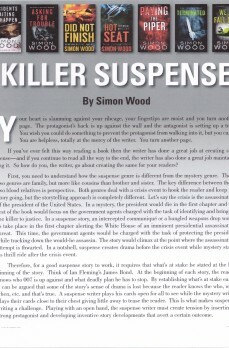 This ‘how-to’ guide on suspense writing is based on his piece for Writer’s Digest. This article is only available for download through this website.